masvoz, a pioneer operator in cloud communications solutions for companies, presents its offer to provide companies with predictive analytics and the acquisition of valuable information thanks to the integration of new advanced analytical technologies. 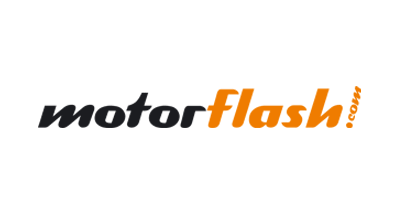 The company, which has a staff of 55 people, has just moved to new offices in Barcelona to be able to take on the more than 20 additions planned for this year. masvoz has doubled its business objective in the last 3 years. In 2019 it expects to bill 25 million euros, thanks to the growing adoption of cloud communications solutions in companies. This year masvoz is committed to the incorporation of Big Data technology based on Artificial Intelligence to optimize data processing between companies and their customers. masvoz, operator of cloud communications with more than 16 years of experience in communications services for companies, will be present, for the fifth year in a row, in a new edition of the Mobile World Congress (MWC), which will take place between the 25th and February 28th in Barcelona. 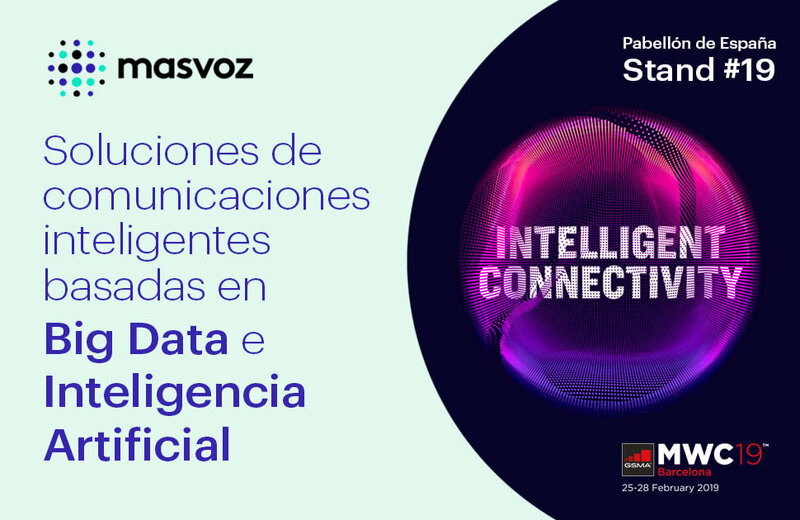 masvoz has been selected by the public entity Red.es to form part of the Spanish Pavilion as a benchmark company in intelligent communication solutions and will be located at stand 19 of the site. The company, which has contributed to the growth and consolidation (national and international) of some innovation-led start-up and scale-ups of the main Spanish capital cities thanks to its smart pay-per-use communication solutions, will take advantage of the event’s strong global impact to go a step further and present its commitment to communication solutions in the cloud for companies, which help organizations to perform predictive analysis and obtain high value information thanks to the integration of new advanced analytical technologies. With this new participation in the MWC, masvoz wants to take advantage of the visibility provided by the largest global technology appointment to show visitors (more than 107,000 professionals from more than 200 countries in its latest edition) the importance of integrating new capabilities of advanced analytics thanks to the integration with the sales systems. “Integrations that allow making and receiving calls from the CRM of the companies, so that the client’s information is present in all their communications with the company,” explains Alfred Nesweda, CEO of masvoz. “The professional telephone support tools, facilitate the optimization of the communications and allow to take advantage of the impulse of new technologies of artificial intelligence to improve the tasks that the customer service centers realize daily. Thus, companies will have easy access to predictive analytics and obtaining more information in real time and automatically,” adds Nesweda. masvoz has developed solutions adapted to omnichannel and digitalization (self-service) such as Click&Talk, which allows improving the user experience while browsing the website of a company while talking with the application from your browser in any country, without any need to install any plug-in or application, or buy headphones or other additional devices. In this way, users are satisfied in the resolution of their queries, at zero cost and without waiting. Throughout 2019, the company’s IT and product team will continue to work on the creation of this type of solutions adapted to the digital era and with a single objective: to offer an excellent user experience. According to the report ‘Digital Economy and Society in the EU 2018’, prepared by Eurostat, in Spain 19% of companies have migrated to the cloud, ranking above countries such as France and Germany. 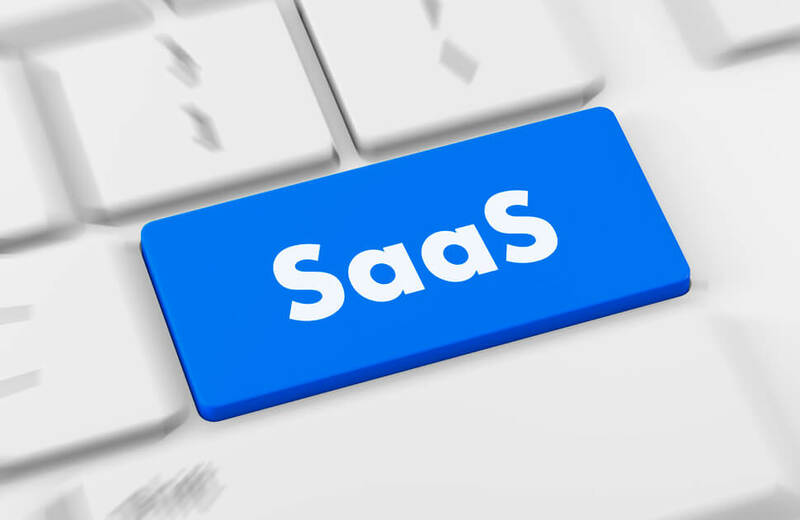 Among the advantages offered by an SMB, a startup or a scaleup, the use of services in the cloud is the reduction of costs (capital investment is eliminated from the acquisition of hardware and software); the increase in the speed of services; the scalability of resources; or the increase of the productivity, the yield and the reliability thanks to the simplification of processes. Likewise, the payment for use gives the platforms of services in the cloud a great flexibility.